She wanted to be a nun, but fate led her to be the First Filipina Pastry Chef. 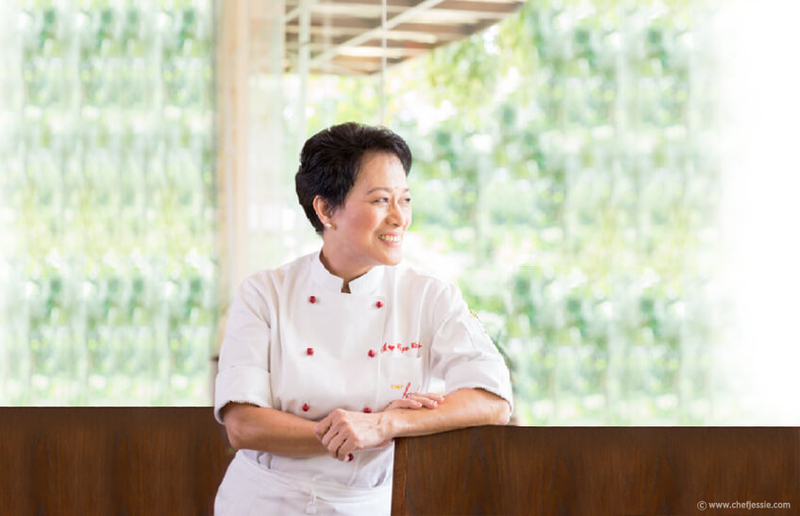 Known for her deep commitment to provide exemplary culinary experience to her customers, she has emerged as one of the country’s foremost chefs specializing in French, American and Asian cuisine. But with all of her accolades and successes, Chef Jessie stays faithful to her primary objective to provide employment to deserving people through her restaurants. This way, she can reach out to the families and communities who need more support.